Medifab is a registered NDIS provider, and our provider number is 4050001069. 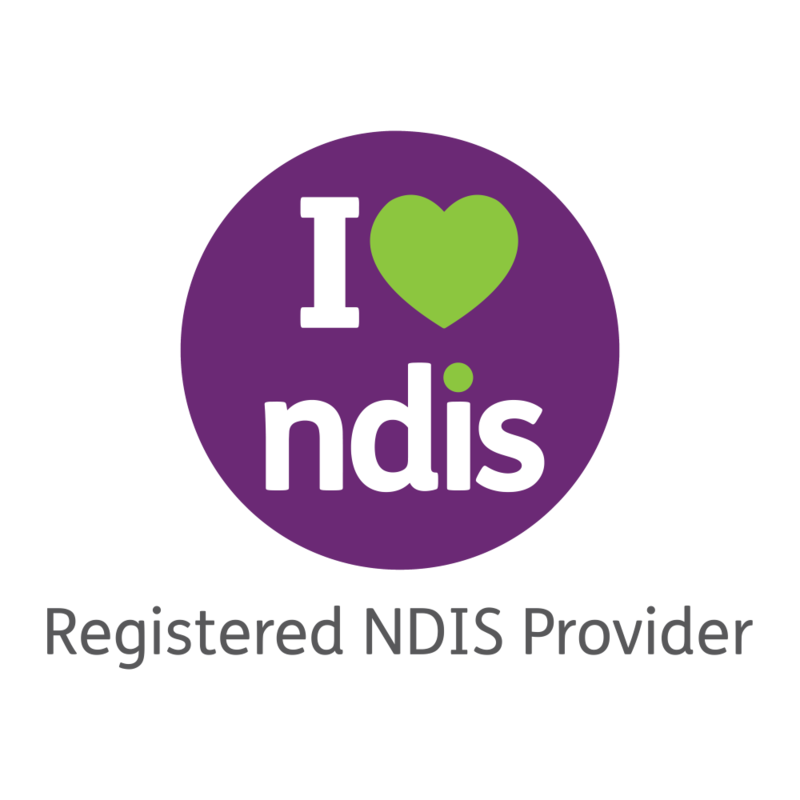 NDIS (National Disability Insurance Scheme) is a once in a generation reform that will improve the lives of people with a disability in Australia. People with a disability have the right to decide their own best interests, and to have choice and control over their lives and the support they receive.